Kindergarten students learn pre-reading skills. 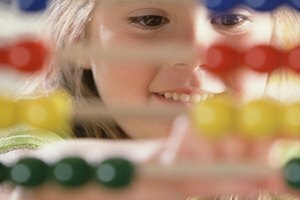 Kindergarten might seem like play time, but your child actually learns many valuable skills. In addition to learning how to function as part of a class, your child will also learn core knowledge concepts that will allow her to be successful in first grade and beyond. In fact, kindergarten curriculum has been ramped up since the early 2000s, which means that your child will likely learn skills that were otherwise reserved for first grade. Knowing what's in store will help you prepare your child for a successful kindergarten year that prepares her for the years of school to come. One of the key elements of any kindergarten classroom is literacy. 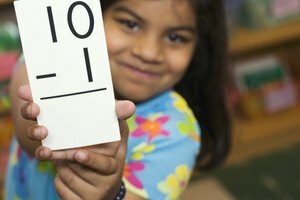 At the beginning of the school year, kindergartners learn to identify each letter, as well as the sounds that each makes. Once students are well-versed in letter sounds, they'll begin learning letter blends, such as the sound that "sh," "ch" and "ing" make. If there are students that catch on quickly, they might even begin to read basic text. Students will also learn to write the upper and lowercase letters, identify sight words, recognize color words, such as red and yellow, and retell stories, according to the Scholastic.com website. Many kindergartners will also learn to write simple sentences that are two or three words long. Kindergartners learn a variety of foundation skills that prepare them to be successful in core math concepts later in school. Students learn how to sort objects by a variety of attributes such as color, size and shape. They also learn to identify numbers and count by 1's, 2's, 5's and 10's. Children in kindergarten are taught how to sequence by putting things in order from first to last, as well as create patterns using a variety of shapes. 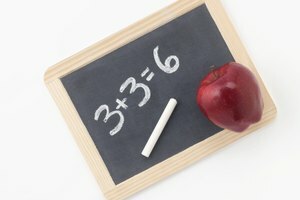 Before the end of the year, kindergartners learn basic addition and subtraction by using math manipulatives as hands-on learning tools, according to the Scholastic.com website. 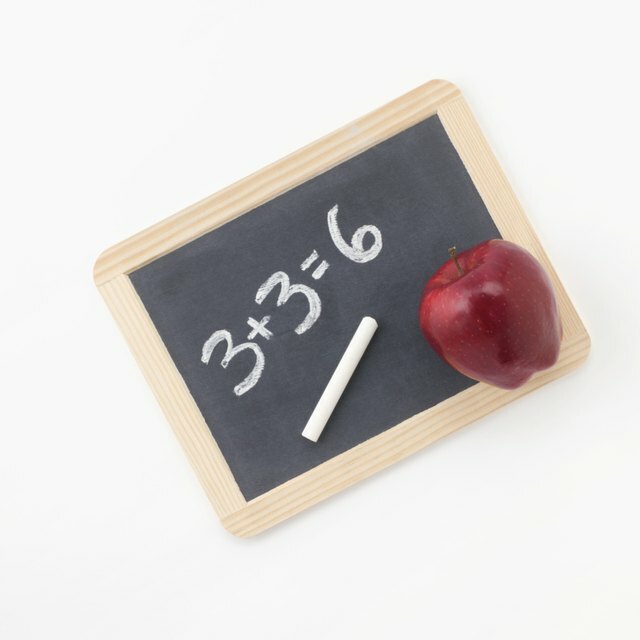 They might learn to read math words, such as one, two and three, as well, J. Amos Hatch notes in his book, "Teaching in the New Kindergarten." Most kindergartners, especially if they attend an all-day program, will be exposed to science, social studies, art, music and other subjects in addition to math and literacy. 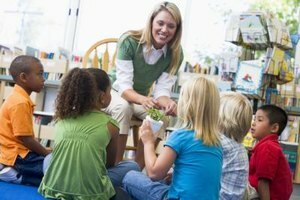 Many kindergarten teachers identify a theme for the week or month and teach in-depth lessons around that theme. A teacher might use the theme of butterflies to teach about life cycles, as well as artistic concepts, such as color mixing as students paint paper butterfly wings. If kindergartners learn about dinosaurs, they might sort dinosaurs into herbivore and carnivore groups and color maps showing where dinosaurs once lived. Most kindergartners have a morning circle time. During this time, they might identify what type of weather they're experiencing for the day and discuss whether a sun, snowflake or raindrop best represents that weather. The students will also discuss the calendar, noting what day of the week it is, what month it is and what day of the month it is. 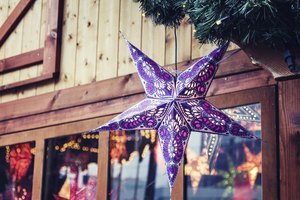 Students might also learn about holidays during this time. Kindergarten teachers spend time on essential skills such as learning one's phone number and address, tying shoes and raising a hand to answer a question, too. Ipatenco, Sara. "What Is Being Taught in a Kindergarten Class?" Synonym, https://classroom.synonym.com/being-taught-kindergarten-class-4949.html. 26 September 2017.